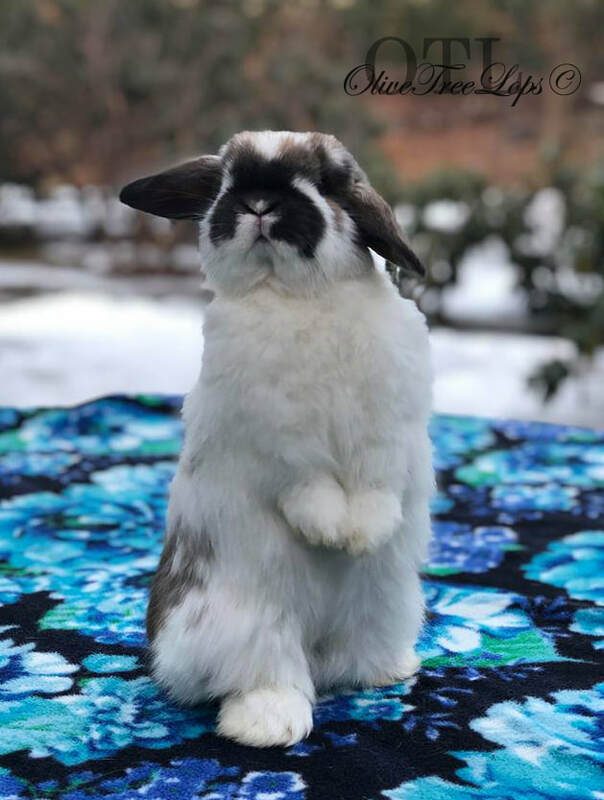 Bunnies on this page are not for sale. 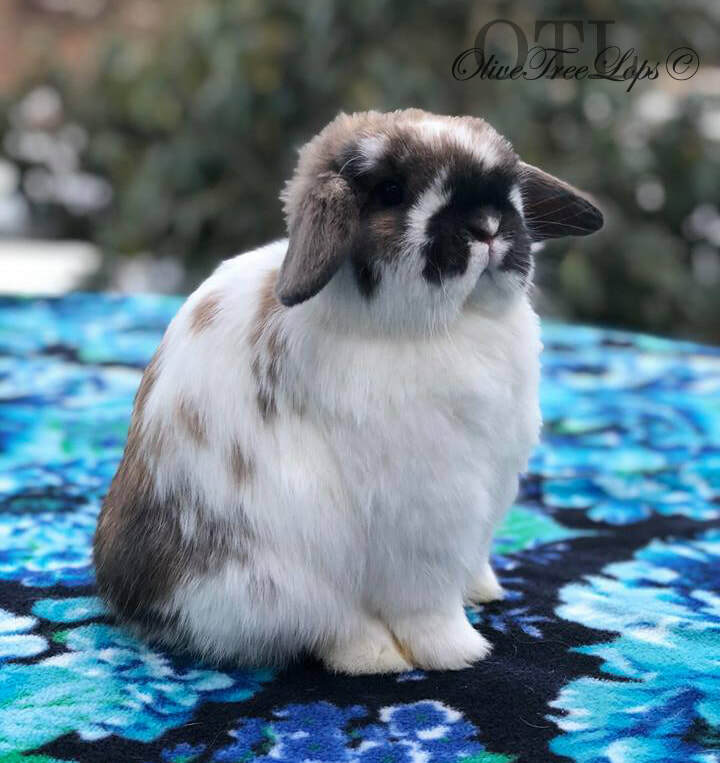 Please see BUNNIES FOR SALE page for current availability. 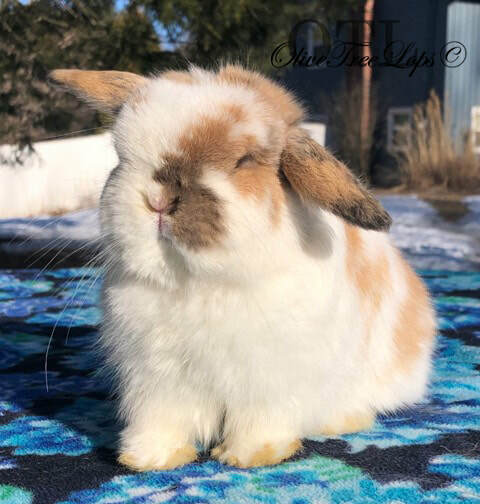 Blue Sapphires Field Of Dreams AKA "Dreamer"
Regal Rabbits Squish Charming aka "Squish" or "Charming"
This handsome little guy comes down from our old lines and some of our favorite bunnies OTL's Meera-Belle and OTL's Primrose and Hans. Blue Sapphires Gracie AKA "Gracie"
Blue Sapphires Madison AKA "Madi"
Butterfly Bunnies Selena AKA "Lena"
This lovely lady also comes down from our old lines and some of our favorite bunnies OTL's Meera-Belle and OTL's Primrose and Hans. So excited to add this beautiful little Tri Doe to our herd, we cannot wait to get working on our Tri Hollands again.